Fishing is all about freedom. You can fish anywhere you want, be with anyone you like or alone and you will get a reward in the form of fish you catch. Even better, all you need to get all of that are two things. The first one is time, which we can’t help you with, and the second one is the fishing rod. If you have been looking for a new model, you know that there are plenty of different choices out there. Now it is the right time to check out the St Croix mojo surf spinning rod review. 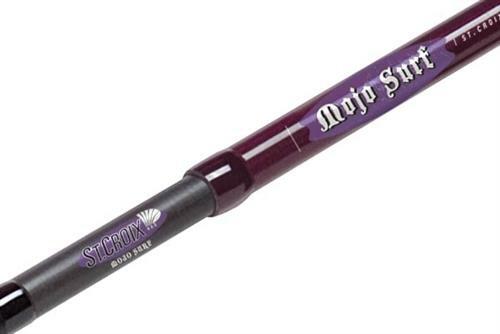 Why Consider the St Croix Mojo Surf Spinning Rod? St Croix rods are one of the best-selling and the most popular models out there. These rods are desirable due to the fact they offer impressive characteristics and they are beautifully made. Of course, the brand is one of the highest rated ones of them all, so we are expecting a lot of their each and every rod. The St. Croix Mojo Surf is one of the best examples what modern technology can provide when it comes to fishing. 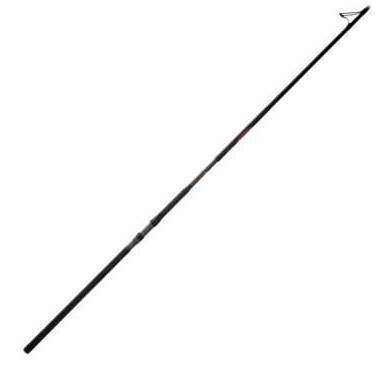 This rod is lightweight, strong and yet it is reasonably expensive. The single-piece design makes it the best choice for so many different fishermen and you are probably one of them. We want to use this opportunity to recommend this model to all fishermen who are looking for a lightweight, versatile fishing rod as their new choice. The tested unit is available in lengths starting from 7 feet up to 12 feet. The main element here is the weight, as we have mentioned already. However, new owners will also get the high level of attention to details, superior comfort and the ability to adjust the rod for any type of fishing they are looking for. All we can say at this point is that the beginners, intermediate users, and even professionals will be satisfied with Mojo Surf. And yes, this may be the best choice of 2018. The St. Croix Mojo Surf comes with impressive features. After all, it is based on the latest technology and it was made by a brand which uses all the best elements available at any given moment. In this section, we will list all the main features the rod has to offer. Nowadays you can get a fishing rod made out of any material there is on the planet. But, at the end of a day, you are still going to appreciate the SCII graphite. This is one of the most popular variations of graphite used for modern fishing rods and the one that makes a huge difference. The advantages are lightness and strength. We should also mention that this material is commonly used for fishing rods of all price ranges. Some, even the most expensive rods are also made of the same type of graphite as this one. The guides are the next best thing we have to mention. They are made of zirconium which is known for a low level of friction and which will withstand almost everything. In simpler words, you will get guides for the newer generation which don’t have any drawback. High-quality guides have a positive effect on the line lifespan and the success rate! Cheap models are unable to meet the advanced requirements so they should be avoided. Luckily, the rod we tested has guides borrowed from the more expensive models! If you know what to look and what to appreciate, you will like the slopped frame of the fishing rod. In this case scenario, you have a super-slopped design, which has a positive effect on the line tangling. It will significantly decrease the chance of line tangled it and therefore provide better results over a longer period of time. This is the rare feature and definitely worthy of consideration. We were impressed with it being available on the inexpensive model of this kind. It also suggests that the level of attention to details this rod offers is immense. This feature should be mentioned with the first, material-focused point, but it is so important that we have to mention it separately. The SCII graphite has a positive effect on the sensitivity of the rods. In this example, we are looking at advanced sensitivity which is worthy of the consideration. Added sensitivity will help you big time when you fish smaller fish and when you are looking for a high success rate. In reality, this brand is known for offering the advantage we have just mentioned and we must point out that they are highly popular among the professional fishermen. The handle on this rod is a masterpiece. 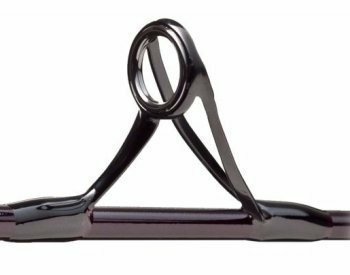 Yes, it is a simple element of the rod, but it makes a huge difference on how long you will be able to use the rod and for which applications. 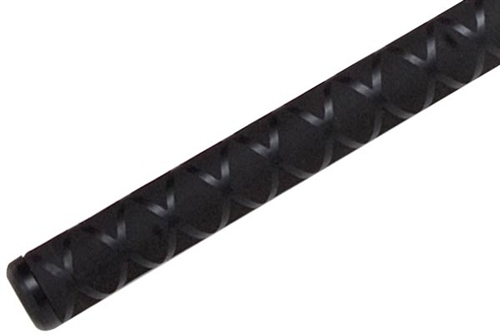 The X-Wrap handle is made of EVA foam and it is designed to provide exceptional grip especially when wet. The grip will help you stay fully aware of the situation and having the control you need. We prefer EVA foam handles simply because they are more comfortable and they make a rod look much better than cord models. Of course, this handle is a bit more specific and a bit better than all competitor models have to offer. Anyway, try it one time and you will understand why we had to define it. The rod is backed up by a 5 years warranty which is standard for this brand. The warranty covers all the elements and it is known to be one of the best in the class. All you have to do is to use the fishing rod whenever you want, for any purpose you need and be relaxed knowing that the company is there if you need them. Editor's Note: Couldn't decide if this is your type of spinning rod? Don't worry, we have other brands waiting for you to discover here! 1. Which tensions are supported? The rod comes in medium/fast and heavy/fast. 2. What are the available sizes? The rod we tested was 7 feet, but there are several versions up to 12 feet. 3. Is this a 1 piece rod? Smaller versions are 1 piece rods, but models 11 and 12 feet long are 2-piece versions. 4. Is slopping frame something I need? If you are planning to use this rod as often as possible, then yes, you are going to need it. Basically, it decreases the line tangling. The warranty lasts 5 years and it is standard as all other models made by this brand have to offer. 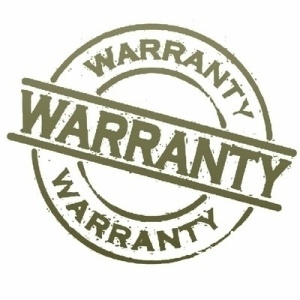 We are generally satisfied with the warranty. 6. Why is this handle mentioned several times? We simply like it. It is comfortable, easy to use and it makes the entire rod more convenient and more practical. The handle is of the latest generation and it is a masterpiece. 7. How strong guides are? 8. Should I get the largest version? The largest versions are more focused on professionals and on advanced fishing, so you should, only if you meet the requirements. The St Croix mojo surf spinning rod review was focused on all the main and secondary elements of the fishing rod in question. 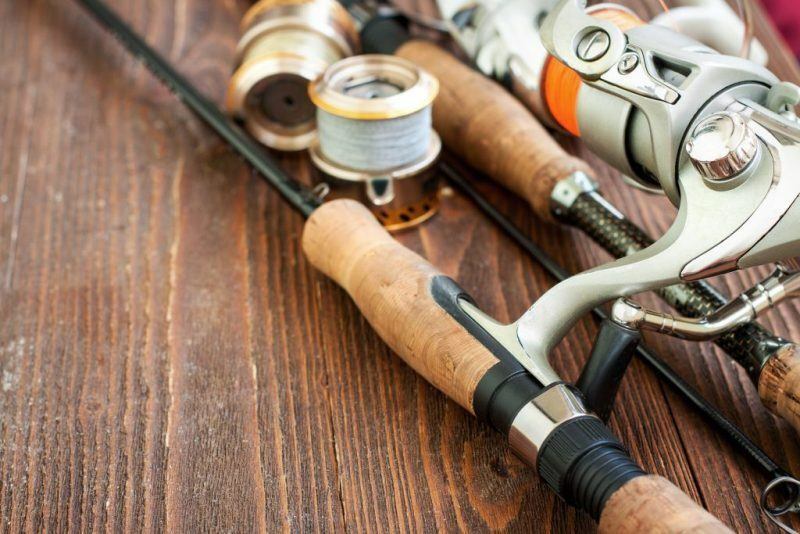 All we can say is that if you are a beginner, a semi-professional or a professional who is looking for a new rod which is affordable, yet beautifully made, this one may be the best choice. We want to give it 5 out of 5 stars and to highly recommend it. After all, it offers all a fishing rod must provide and something more. Finally, there are no severe issues with this particular model, so we can also add that it is a safe buy.